A juvenile driver had to be halted with stop sticks following a pursuit in Washington. 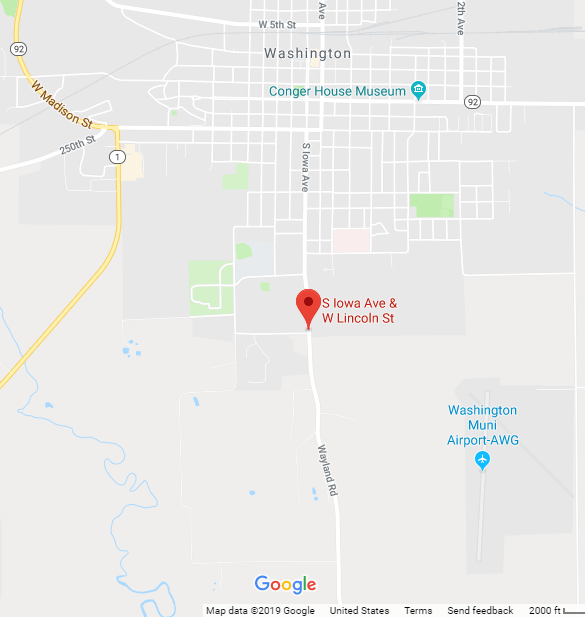 According to the Washington County Communications Office, at 10:10 p.m. Saturday officers were in a pursuit with a white Charger. A sheriff’s deputy deployed stop sticks. The vehicle rolled at West Lincoln Street and South Iowa Avenue. One person was trapped in the car. The driver was a juvenile and was taken by private vehicle to care. Washington Police, Washington County Sheriff’s personnel, Washington County Ambulance, Washington Fire Department, and Washington Rescue assisted at the scene. The driver was charged with eluding and going 60 miles per hour in a 35 mile per hour zone. The name of the juvenile was not released.